Encouraged by a record campaign for Australia’s mango industry, Piñata Farms is scaling-up production of its Honey Gold offering. The company ­– which holds the Australian breeding rights to the variety – will plant more than 18,000 Honey Gold trees at its Northern Territory farms before the middle of this year. The additional trees will be planted at Darwin and Katherine, with commercial production set to come online by 2021. This is in addition to the 16,000 trees Piñata has planted at its joint venture farm with LaManna Premier Group at Humpty Doo, near Darwin, where it expects to pick fruit next season. Lindsay Hewitt, Piñata Farms’ mango production manager, said the company would no longer produce a crop at Wamuran, south-east Queensland, favouring the tropical conditions of the Northern Territory instead. 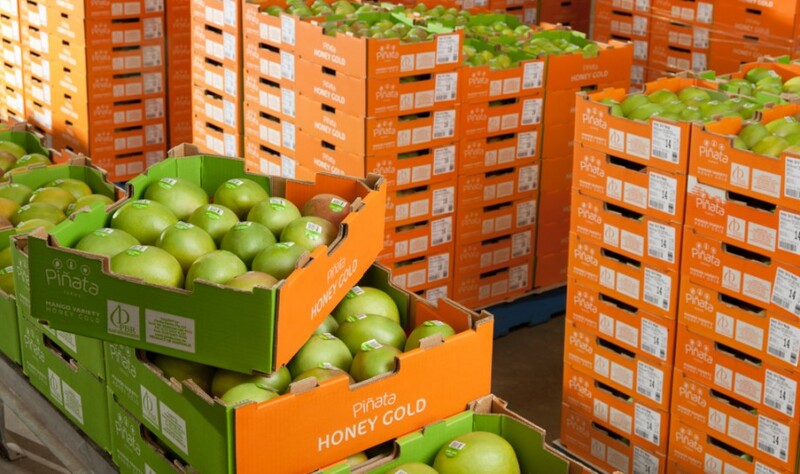 Piñata’s growth plans for the variety come after a strong 2017/18 season, which saw it produce 30 per cent more fruit for national consumption than the previous year. The performance was in line with a record performance for Australia’s mango industry, with 10.7m trays of fruit sold over the campaign. 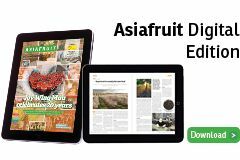 "Consumers were spoilt for choice over summer with a plentiful supply of all Australian mango varieties,” explained Piñata Farms’ key account manager Rebecca Scurr. Piñata Farms and some 30 contracted growers produce Honey Gold mangoes in the Northern Territory, Queensland, New South Wales, Victoria and Western Australia between November and March. Scurr said growers experienced near-perfect conditions in all five states over the 2017/18 season. “A cool winter to induce flowering, followed by a temperate spring so that flowers' hold, is conducive to producing fruit in abundance. When fruit is abundant naturally, it also tastes great," Scurr said.